We offer our customers a commitment to zero defect product and are certified to BS EN ISO 9001 – 2015. 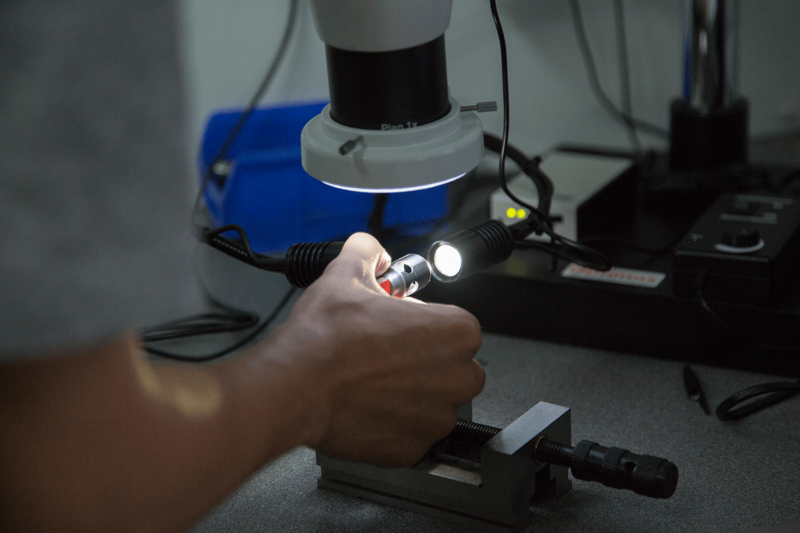 While we continually invest in advanced inspection and measurement equipment STAG believe that quality is about much more than that. We have facilities to accurately measure Roundness and Cylindricity for both turned and ground features utilising equipment from the market leaders Taylor Hobson and automated measuring equipment for other features. 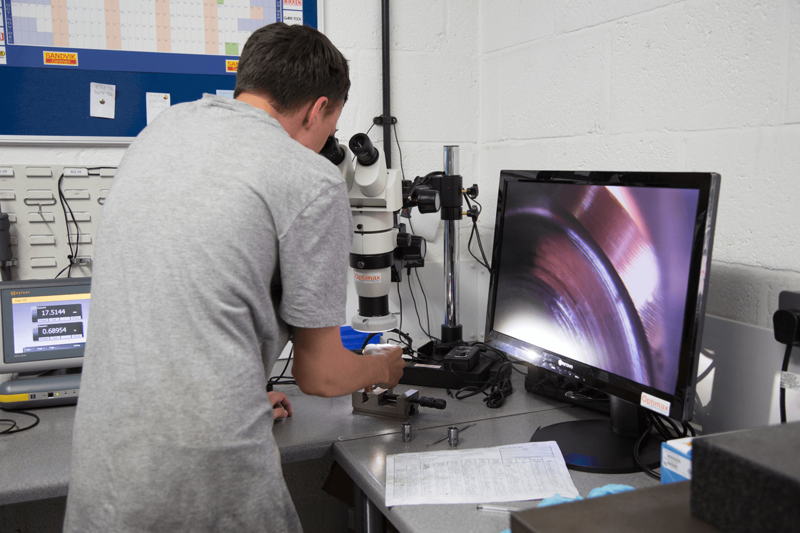 We build quality into our systems at every stage – beginning with our suppliers, through sales, manufacturing and accounts, right through to delivery of the finished parts. 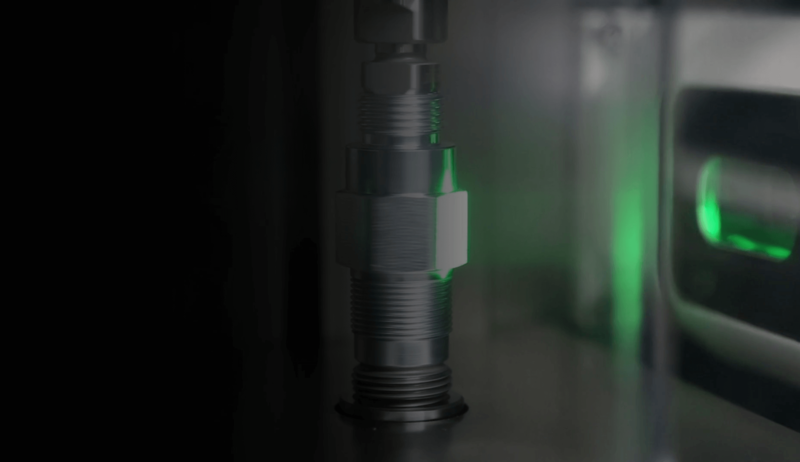 Our commitment to quality helps us deliver zero defect parts on time, every time. We can offer Process FMEA – Control plans – Statistical information and level 3 PPAP for IATF 16949 accredited customers if required. You can watch one of our quality procedures in our video below. STAG is dedicated to the provision of high quality products and services that fully meet the customer and applicable regulatory consistently. We are committed to a policy of ‘Right First Time’ and to a policy of continual improvement in the quality of products, services and quality system. It is a prime requirement of this approach to quality that each person recognises and accepts the company philosophy and accepts the responsibility for the quality of their own operations. Through the effective application of the quality system we will seek to address all aspects of customer satisfaction and expectations by the application of operational monitoring and the prevention of noncomformity. Objectives relevant to the organisational goals, customer’s needs and expectations will be established, monitored and reviewed and will be circulated throughout the company. All operations will conform to the quality management system ISO 9001:2015.